Android Authority Mobile Applications and Games Review. I had created this site for post Android and IOS app reviews.You can post your app based on the selected category and upload screenshots, videos and URL for Google play or Apple App store. 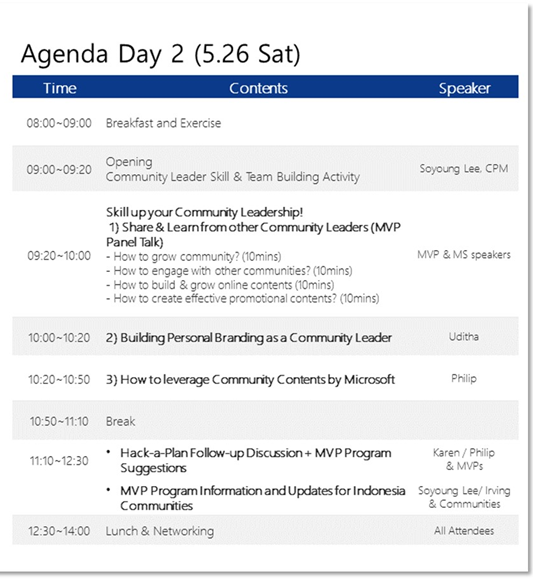 Southeast Asia MVP Community Connection (MCC) in Jakarta – Event Update. 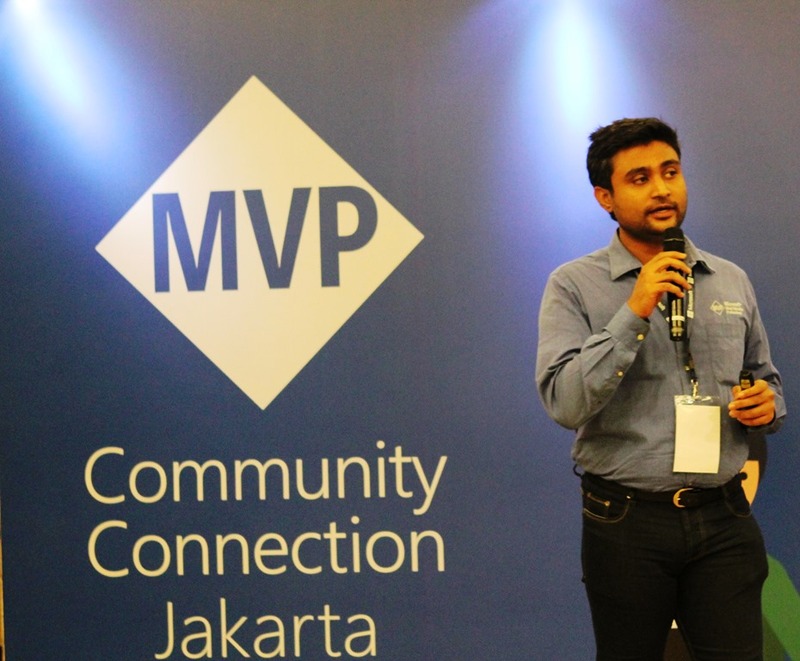 Last month I attended Southeast Asia MVP Community Connection (MCC) in Jakarta. 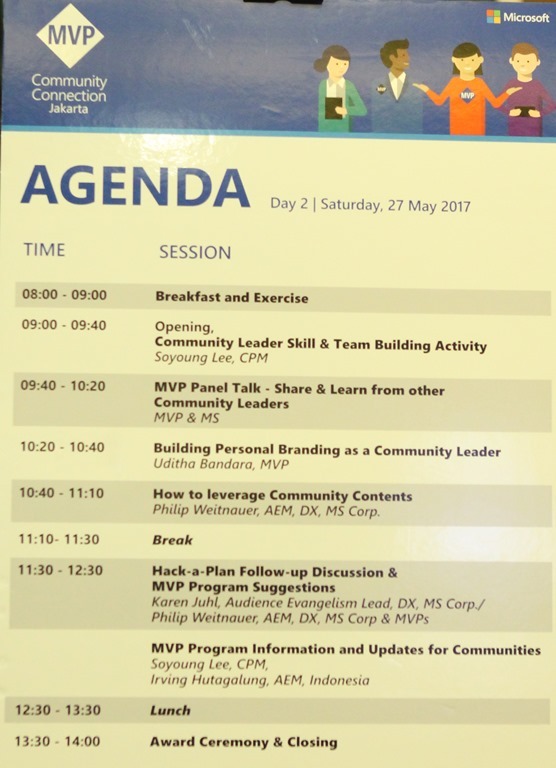 It was a 2 day event with 75 attendees including 50 MVPs and RD. 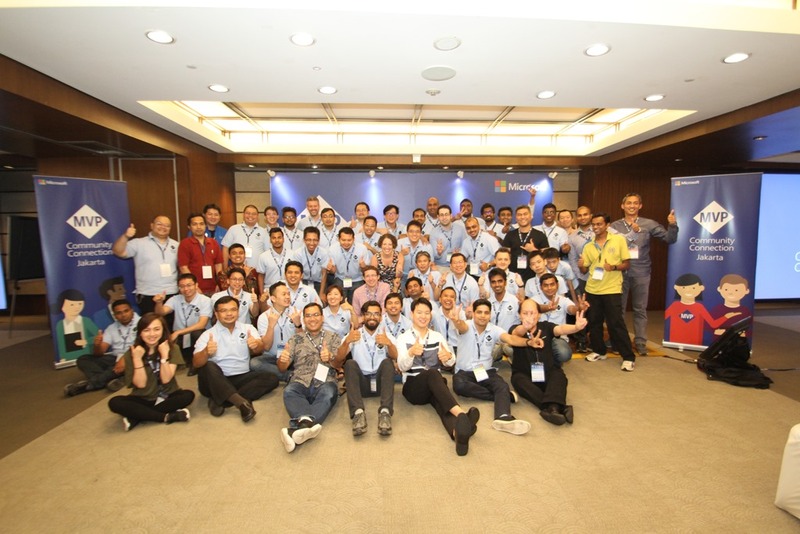 Southeast Asia MVP Community Connection (MCC) in Jakarta. 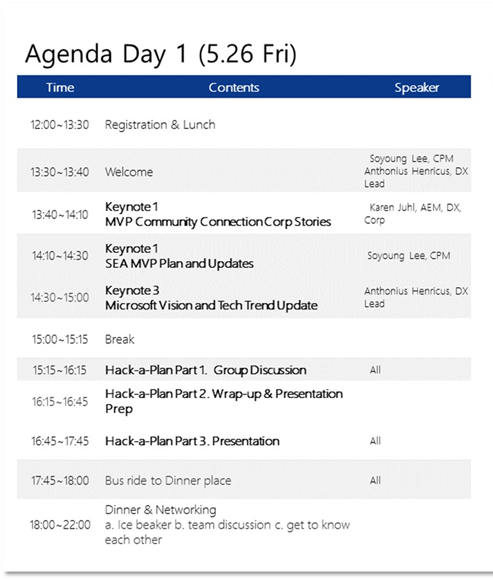 MVP Community Connection is a day to connect, learn, inspire and celebrate the local MVP community and MS employees. 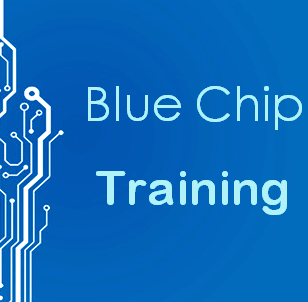 I will be also conducting a session at the event. The premier sourcing and knowledge ICT platform in Asia, CommunicAsia2017 will bring together a comprehensive display of cutting-edge technologies. 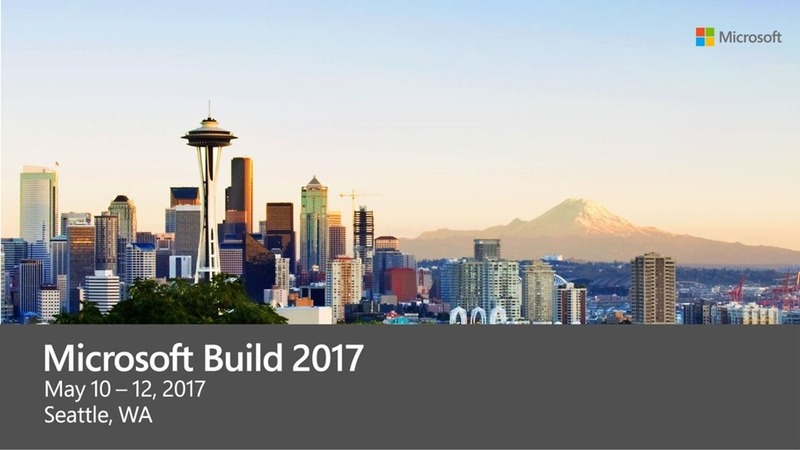 With the convergence of technologies and the disruption of traditional business models, ensure that your business stays updated and ready to tackle future consumer demands. 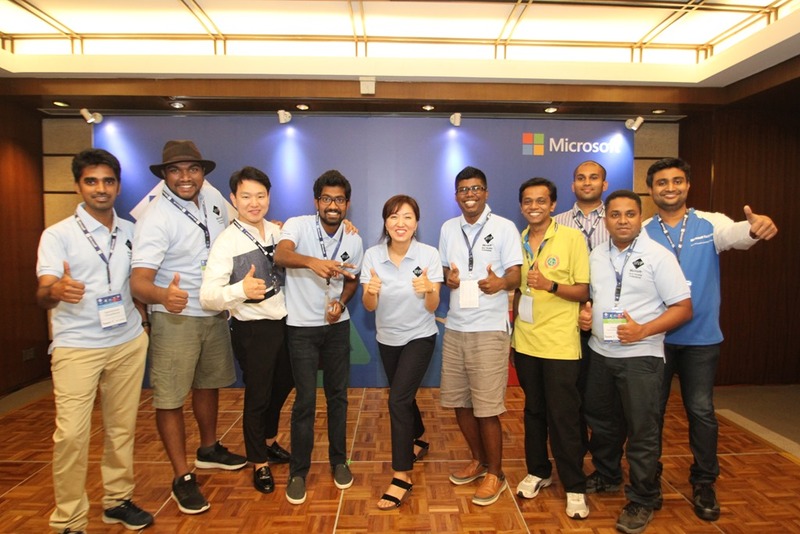 I will be attending this years event at Marina Bay Sands. I had created this site to publish classifieds in Sri Lanka. You can publish ads about following topics on this site.